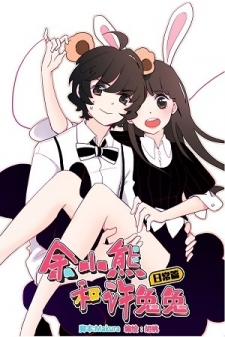 Tiny Bear Yu and Bunny Xu manga summary: Lovers' daily interactions will give you cavities. Prepare to be abused like a dog! Dog Abuse: means couples that are lovey-dovey that "mistreat" those single/unmarried (dog)'s heart.